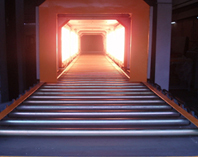 At KERONE we design high end clamshell tunnel ovens which use infrared emitter as source of heat. 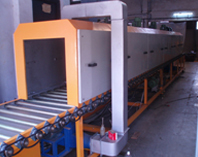 Clamshell Tunnel Oven System design to preheat wire and cable products prior coating application, and dry, and cure solvent and water-based inks and liquid coatings, and powder coatings on wire and cable products. Clam shell ovens are custom built with high quality infrared emitter, rugged housing for easy and proper maintenance. For the oven heat source, offers a variety of electric infrared heaters, each with their own heating advantages and unique characteristics. 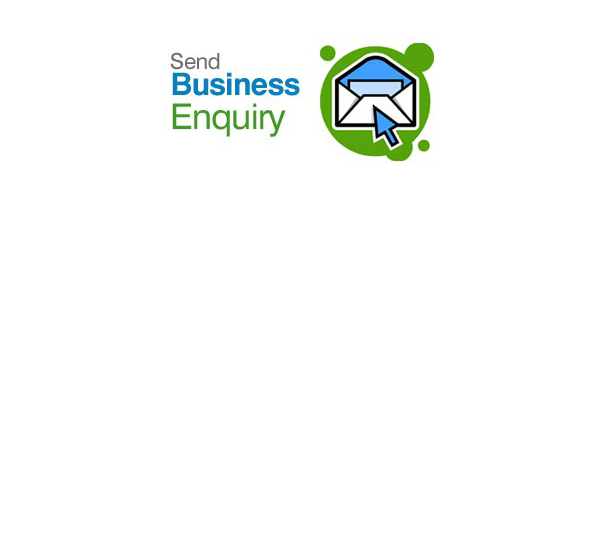 All heaters are completely manufactured to provide you the highest quality, efficient use, and best support. Our popular series Infrared heater is often used for clam shell configurations. 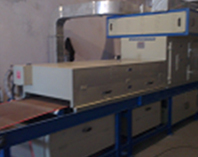 Clamshell tunnels can be used as a stand-alone complete preheat, postheat, dry or cure oven or as a boost system in conjunction with an existing hot air/convection oven.